Live. Laugh. Love. 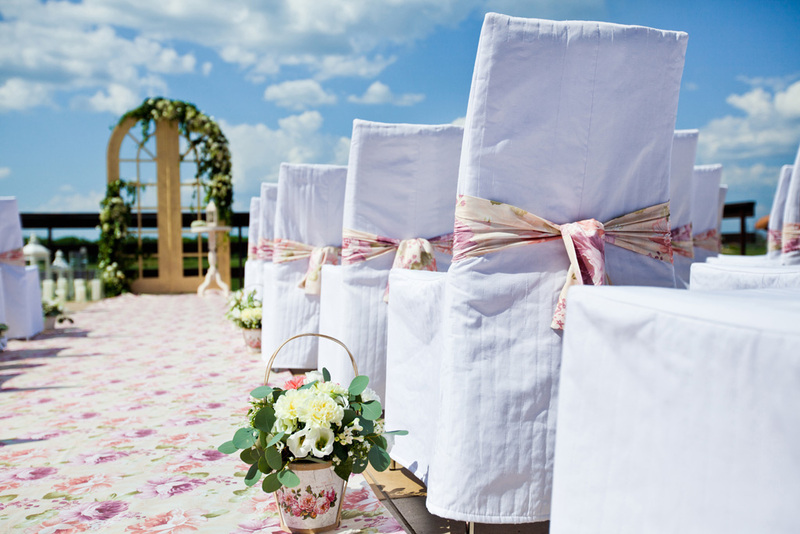 These are the foundations for L3 Event Services, because we believe that a bride and groom should be doing all of these, rather than worrying about their wedding. We want to make the wedding process easy, and keep you worry- free so that you can enjoy every aspect of this wonderful moment in your life! L3 Event Services continues to be known for their quality service as event planners and coordinators throughout Texas and across different countries! We provide individualized attention to each of its client’s needs and deliver the utmost quality through the right resources at the right time and for the right cost. Our team is made up of a group of organized and detailed oriented members that customizes and meets your wedding needs until your big day! 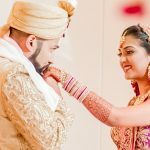 The company is structured around its effective service model, we are able to deliver consistently and successfully two of the very important criteria facing the wedding industry today: High Quality and Reasonable Cost. We strive to do both effectively. L3 is the bride and groom’s right hand (wo)man throughout the wedding and wedding planning process. Leave the worrying to us because we want to make sure that the soon to be newlyweds continue to live, laugh love throughout it all!